Marking IJReview’s first presidential debate. 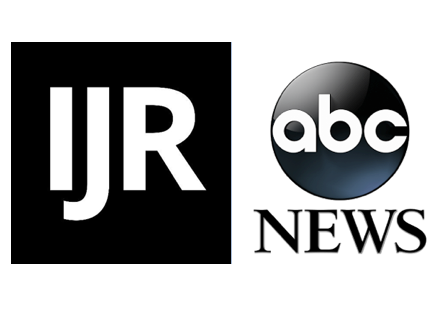 IJReview, the 3-year old news startup, and ABC News have announced a partnership to host the New Hampshire Republican Primary debate. The debate, which will air live in primetime on the ABC Television network and WMUR-TV, is scheduled for February 6 and will be held at St. Anselm College. The 2016 debate will not only mark the 100th year of the New Hampshire primary itself, but IJReview’s first presidential debate as well. The RNC has mandated that any TV news outlet hosting these debates include a “conservative element” within its production.